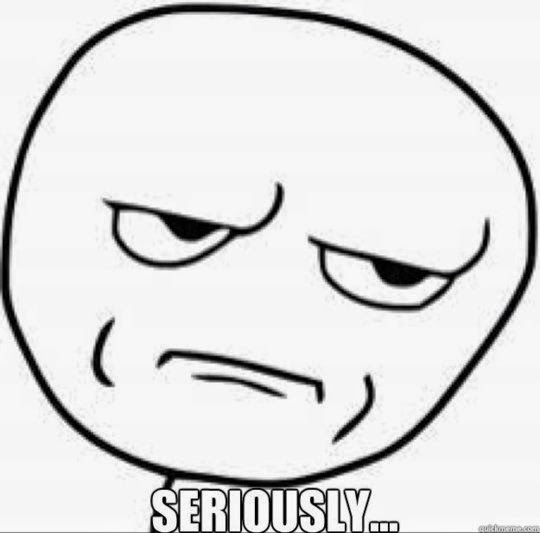 I watched the show without knowing that it's actually an adaption from a book. Naturally, being an avid reader that I am, I waste no time in searching for the book to read it. Despite being a great show, the book somehow is lacking in a lot of areas. It is uncommon for a movie/tv show to be better than the books but it has happened and in this case, it happened again. the author had not made an effort to describe her characters (or I may have missed it?) aside from a select few like Clarke who from all that I've read had gathered that she has "shiny blonde hair that shines from the sunlight/moonlight" or Octavia that was mentioned as being chubby and has wide blue eyes. This is quite maddening because this is a novel and descriptions of the characters' features are as essential as the plots itself. If it weren't for the show, I will have no idea what's going on in the story and I will have fits from reading the book! It seems like the tv show completes the book and fills in the missing plots and added in characters that's essential to the show. Somehow, the book felt incomplete in the sense that we weren't told in depth what happened to earth and how exactly were the people in The Ark was sent to space. It would have been better if the book had mentioned and elaborate more in that areas. So we were introduced to a post-apocalyptic world where humans live in space in some sort of a space station called The Ark. We weren't told how they survived in the space station or how exactly they got there in the first place. The settings were bland and nonconstructive in the sense that it is not majorly involve in the story but only serves as an essential background for the story. It became clear after a few chapters that this book is not so much about surviving in a post-apocalyptic world as it is about romance. From early on we were introduced to Wells Jaha (the son of the Chancellor) who committed a crime that had the potential to endanger the lives of everyone on board The Ark just so he can be with his "one true love" (selfish much?). Not that the Chancellor had any problem in sending his only son to an uncertain fate at the earth that could highly potentially kill his son. Despite what Wells had done to be with Clarke (his one true "love"), Clarke was not any more appreciative of him than she is with anything else. I can understand that Clarke resented Wells because he did "something" that betrayed her but what I hate about her is that she is so uncertain in making her choice. At first she hate Wells then she make up with him because he saved her from an almost sure death (*rolls eyes*). Ironically, she broke up with him again after that because he was trying to stop her from another certain death by running into the fire to save someone. Guess what she did next? She ran away with another guy. 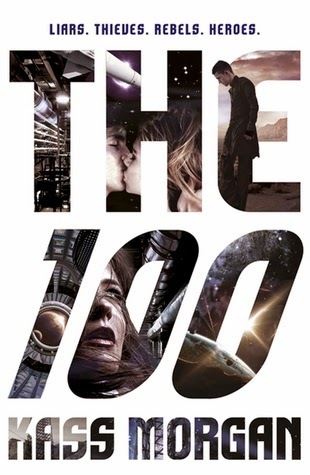 All in all, The 100 is a bland and boring story that centers mostly around young romance and completely lack of the post-apocalyptic world that I was expecting. I love the show though. It is million times better than the book. I will continue watching the show but I can't say the same for the book.